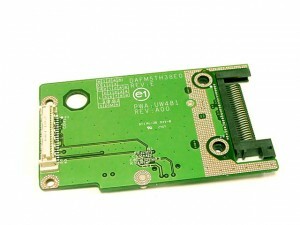 Dell original ExpressCard Reader Slot Cage with Circuit Board connector, compatible with the Vostro 3400 and 3500 Laptops/Notebooks. We have made the installation of your Dell Vostro 3400 Express Card a simple DIY project. Just follow our step by step instructions. We have written and video installation tutorials available. Save time and money by doing your own Dell laptop repair. 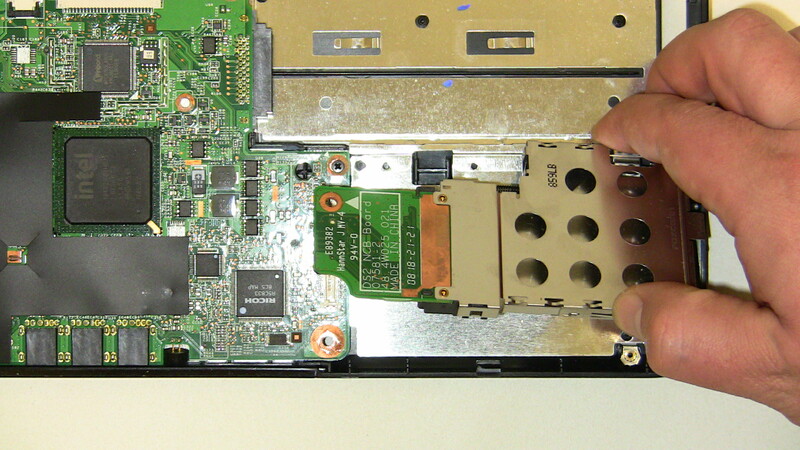 Learn how to install and replace the Express Card Slot Assembly on a Vostro 500 (PP29L) laptop. This will take you step by step through the complete installation and replacement process. A Phillips head screwdriver and a plastic scribe are needed for this replacement.